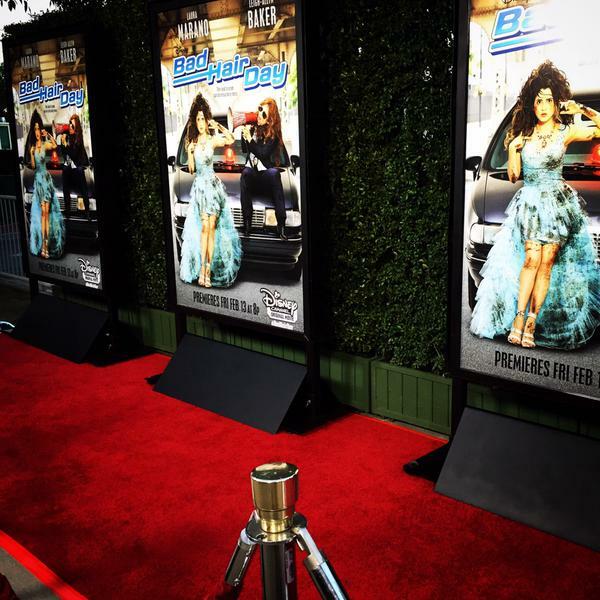 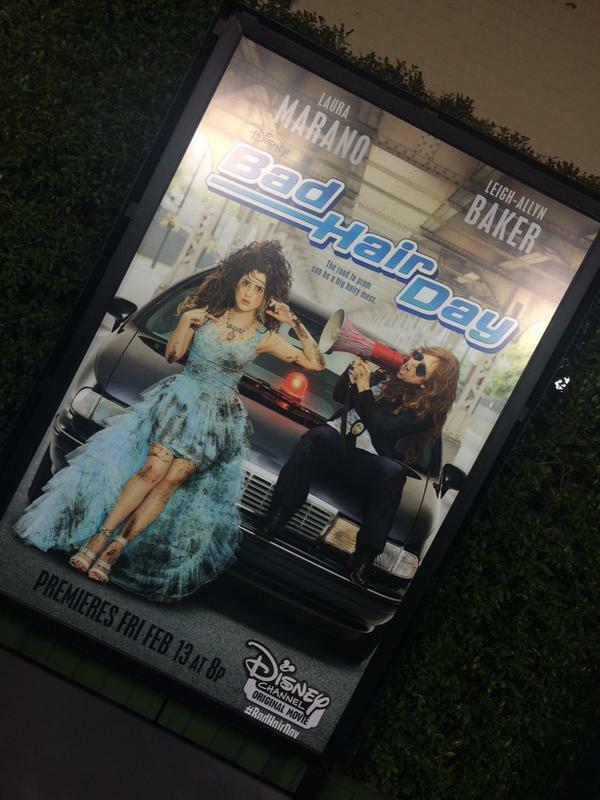 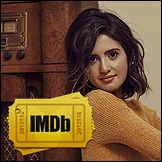 I can’t wait for everyone to see #BadHairDay this Friday…@L_A_Baker is seriously amazing! 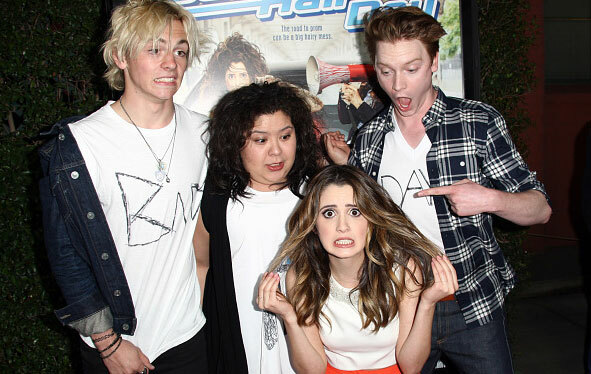 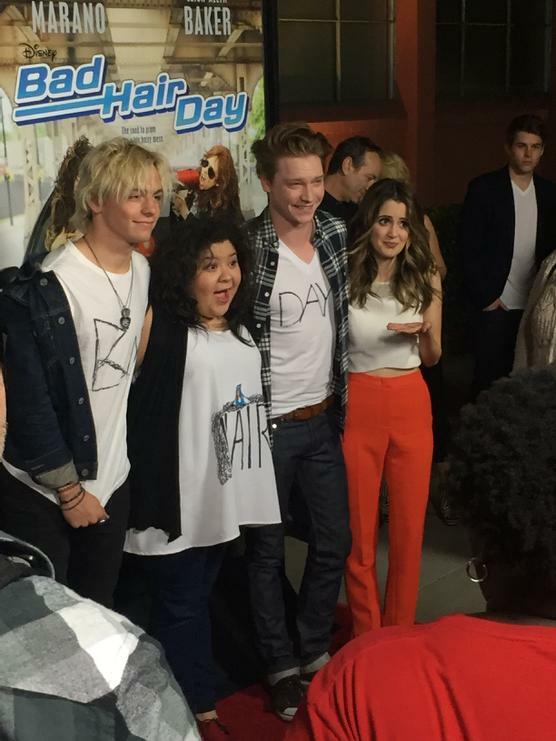 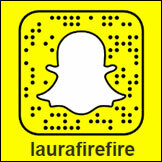 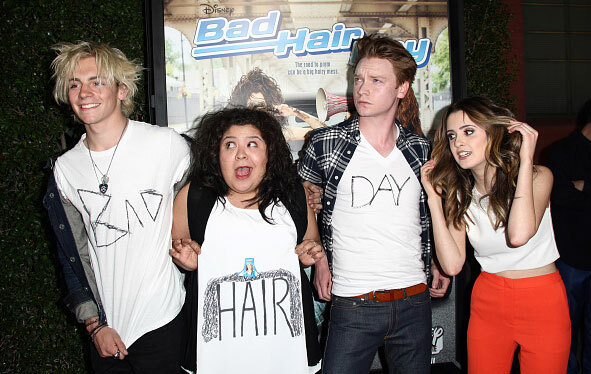 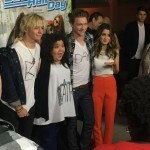 Also, best cast in the GAME @Raini_Rodriguez, @rossR5, and @CalumWorthy…literally, they are the best. 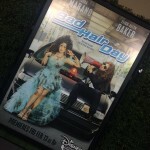 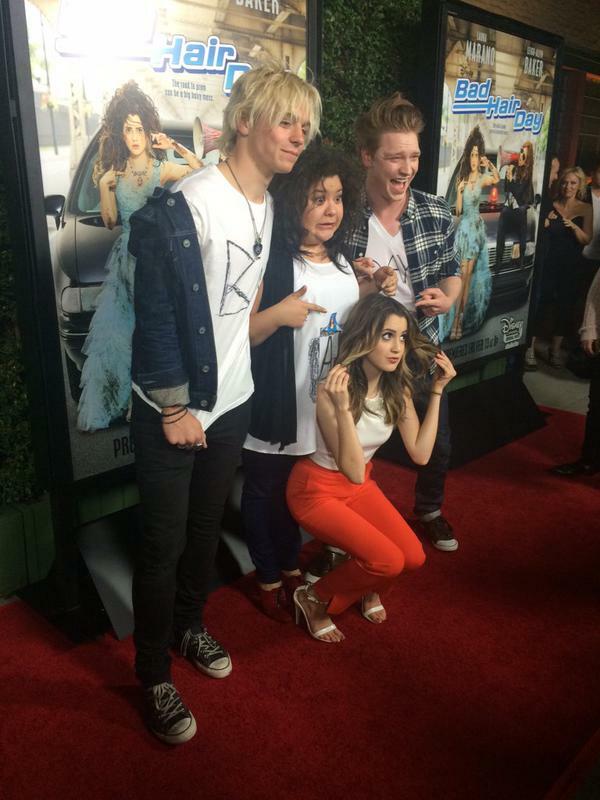 Laura attends the Disney Channel Original Movie ‘Bad Hair Day’ Los Angeles premiere held at the Walt Disney Studios on February 10, 2015 in Burbank, California.